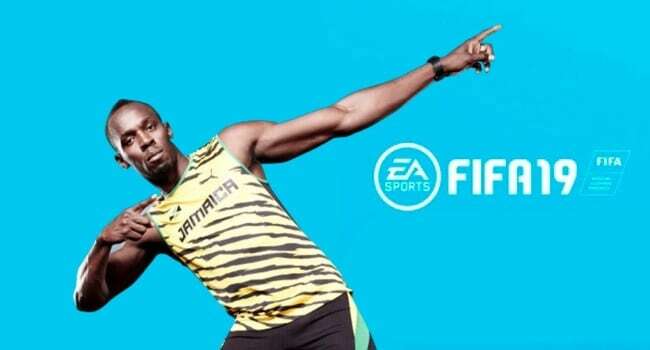 An online leak has lead to the picture being circled across the gaming community which comprises of the best FIFA 19 players. 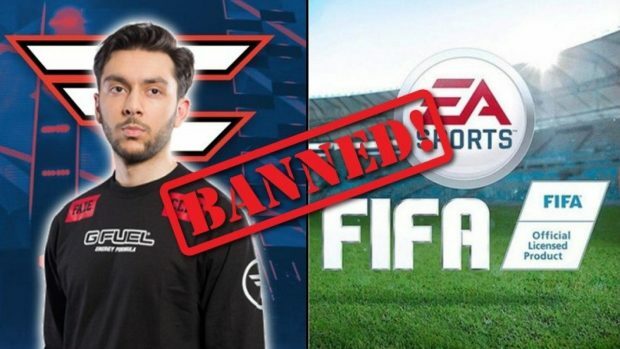 Ratings of all the 50 players to have made it to the elites of FIFA 19 are reportedly out including the top 10. Looks like EA Sports decided to settle the debate for now about who is the best among Lionel Messi and Cristiano Ronaldo. Both of them have been seen getting a better rating from the other in previous FIFA installments. However, this time around Ronaldo is going to be the joint best player in FIFA 19 with the same 94 rating as Lionel Messi. After these two legends, we have the recently announced permanent Brazilian captain, Neymar at number three with a 92 rating. Although Neymar is known as one of the most skilled footballers he didn’t seem to make it to the reported list of players having 5-star skills in FIFA 19. Kevin DeBruyne at number 4 of the best FIFA 19 players is somewhat unpredictable but quite acceptable looking at his incredible performance in the past season. DeBruyne has been given a 91 player rating. Next up is this year’s recently crowned UEFA Men’s Player of the Year, Luka Modric with a 91 rating as well. The Croatian midfielder and captain was applauded for a splendid spell this year for his club and country at UEFA Champions League and the World Cup. He ended up winning one of the two tournaments while being a runner-up in the other. The 91 player rating list has several other stars as well which are Hazard, De Gea, Ramos, and Suarez. A fresh inclusion in the best players of the game in Atletico Madrid’s goalkeeper, Jan Oblak. A series of fine performances at the net along the season has made Oblak the second best keeper in FIFA 19 with a rating of 90. Just a gentle reminder that these ratings are not official yet just like the player rating of teams got leaked before. Some fans were not convinced after seeing those player ratings of their favorite team. Which brings us to the issue of Mo Salah’s place in the top 50 players of the game. After making the whole world watch his game in last season Salah has not even made the best 20 players in FIFA 19. Moreover, the beautiful display of the football didn’t even make him sit at a 90 rating which just does not do justice to a player who was even being compared to Lionel Messi. While the game will always have some downers like the constantly questioned player ratings system there are plenty of positive additions to the upcoming game. 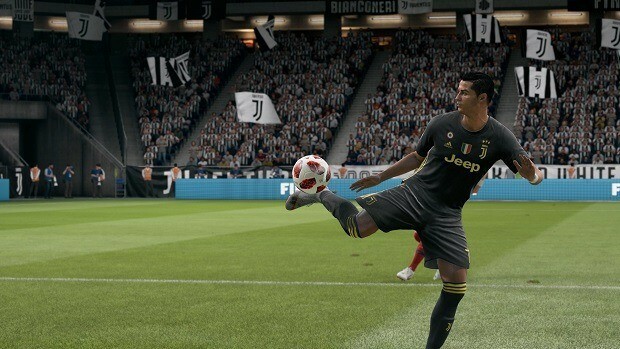 EA Sports has done a brilliant job in FIFA 19 by introducing features in the Kick-Off Mode like never before. Let’s wait for the demo to come out tomorrow and see whether the full game is going to be able to live up to the hype or not.